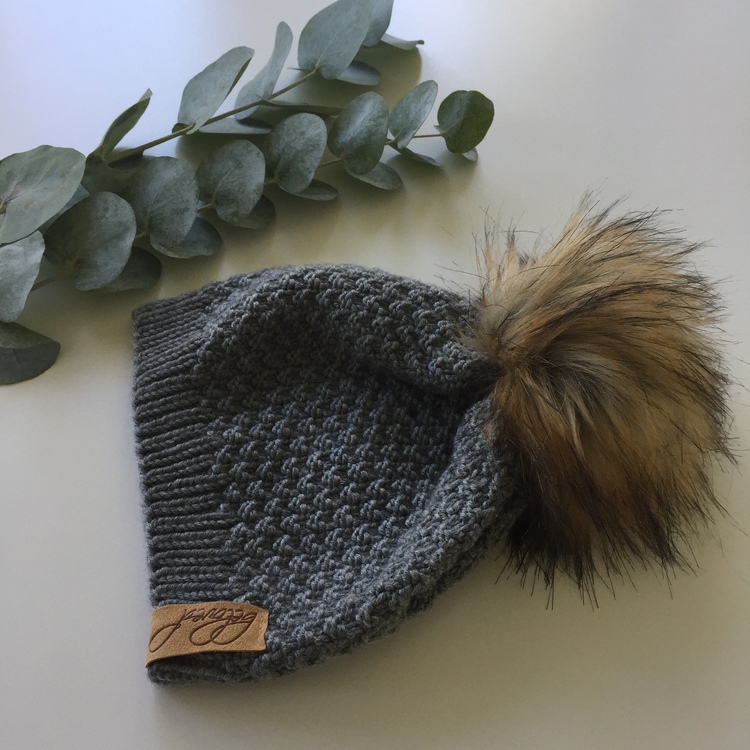 Luxury, warm and super trendy merino wool hat with faux fur pompom. 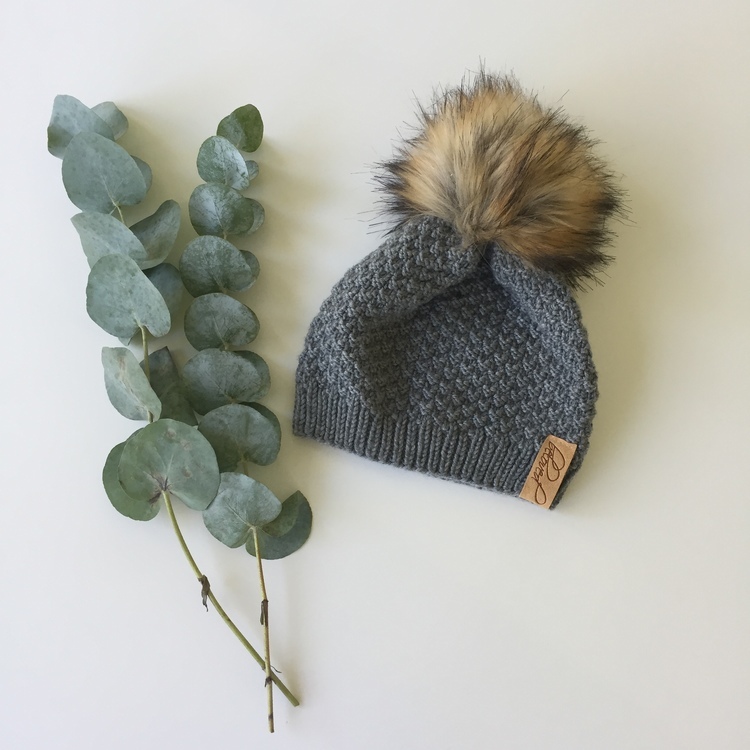 The hat is hand knitted from the finest quality merino wool that is incredibly soft, luxuriously gentle next to the skin and will help keep your child warm all winter. 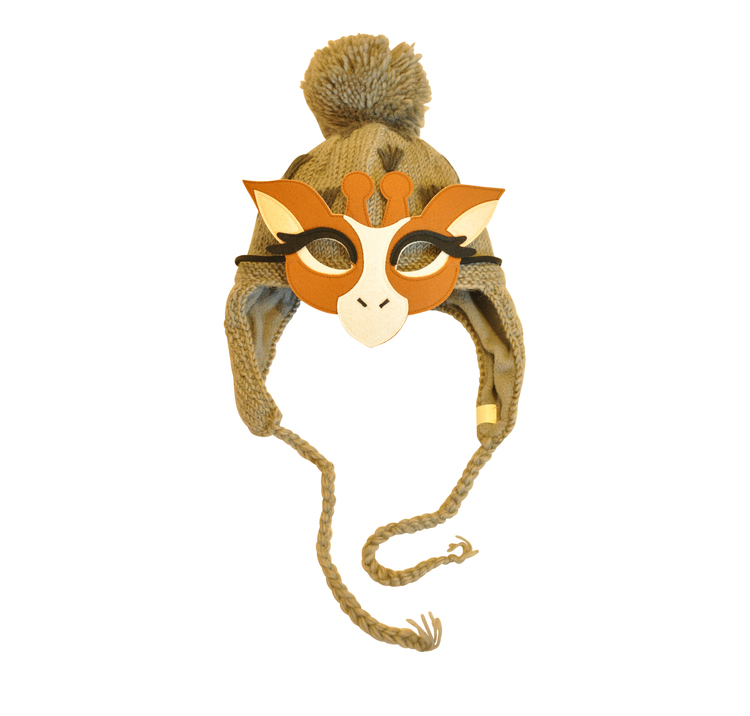 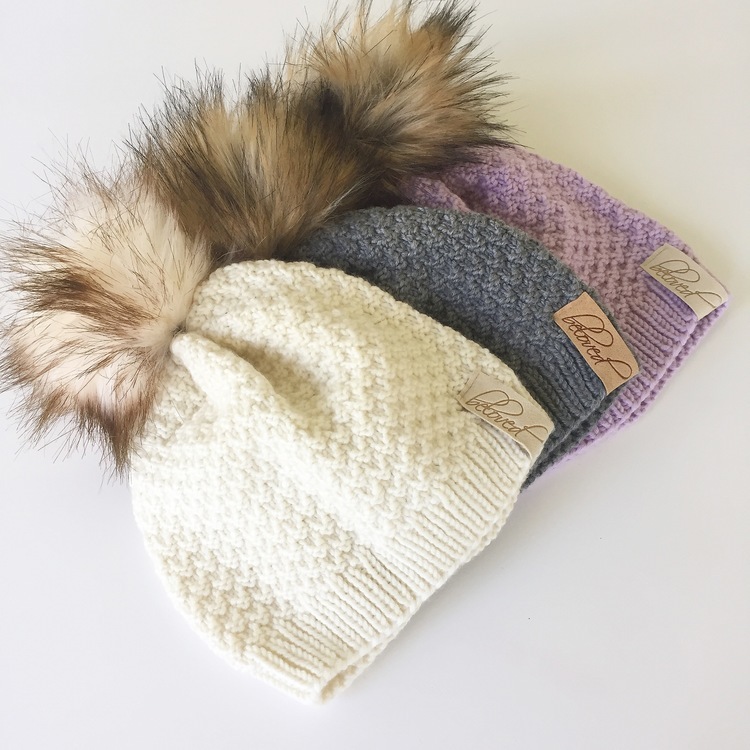 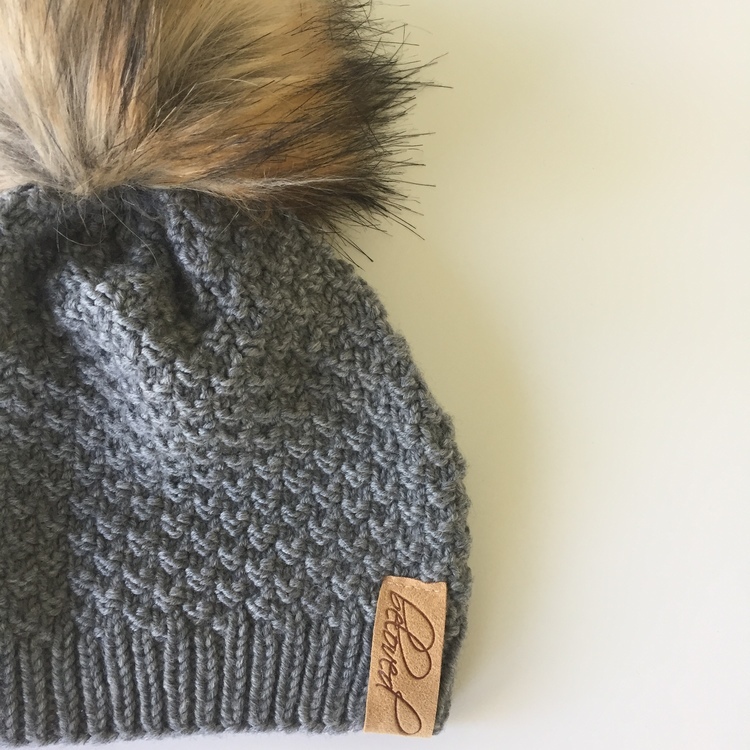 The faux fur is 12-15 cm in width and is detachable via a metallic popper allowing you to mix and match the bobble on top and wash your hat easily.